Welcome to the new age, where teenagers, art enthusiasts, and online bloggers pay so much attention to aesthetics. You see it everywhere, visually pleasing photographs of flat lays and monochromatic interior designs. The definition of beauty and art has evolved, and companies are using it to their advantage. Nowadays, people pay so much attention to detail. If it looks good, then it makes you feel good. Companies work on making anything attractive, sometimes creating an unnecessary hype for things that don’t even meet its expectations. It might not even matter to some, but modern day trends and gimmicks play a huge role in terms of product marketing and sales. A cafe, you see one everywhere, there’s probably four of them in your local mall and another three of them just around the block. It’s safe to say that the cafe industry is alive and booming. But why? Aside from the caramel frappes and glazed doughnuts, people visit cafes for their serene ambiance. It has become a local hot spot for company meetings and study groups. A cafe’s interior design is anything but simple. From the cafe’s murals to their furniture, everything is designed so beautifully and elegantly. So, it might not sound so practical to put so much effort in designing a menu. But believe it or not, it does matter. 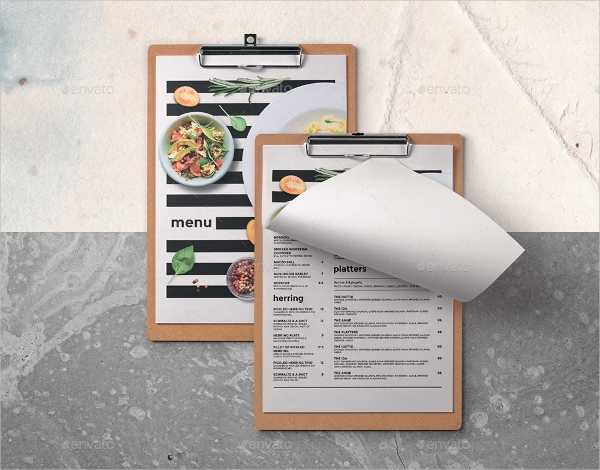 Menus are often the first thing that a person pays their full attention to, it might even be the first thing that they appreciate. 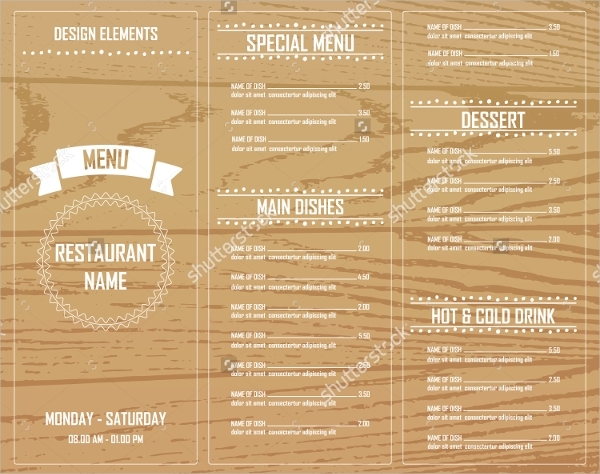 A catering menu and a restaurant menu are just some of the examples of menu designs that are creatively made. Cafe menus are made beautifully for various reasons. One of which, is to attract attention. Anything visually appealing can be inviting. 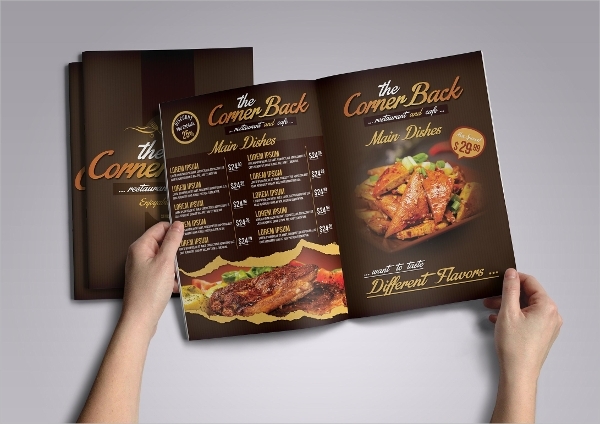 Once a menu attracts the attention of a customer, they take the time to read it. Once they see something they like, they order it. It’s a simple marketing strategy that most people are oblivious of. 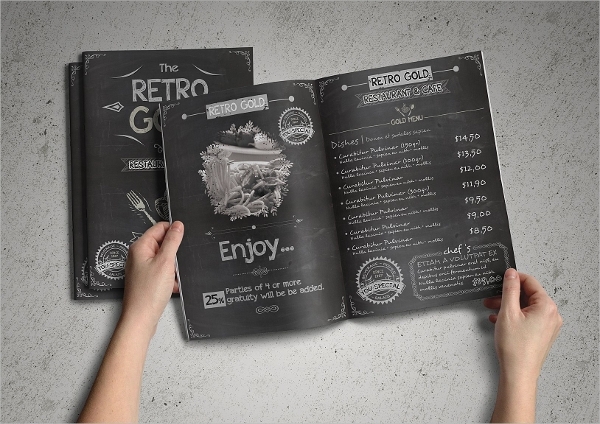 Creatively made menus are also social-media worthy. Hence, another good advertising plan and marketing strategy. 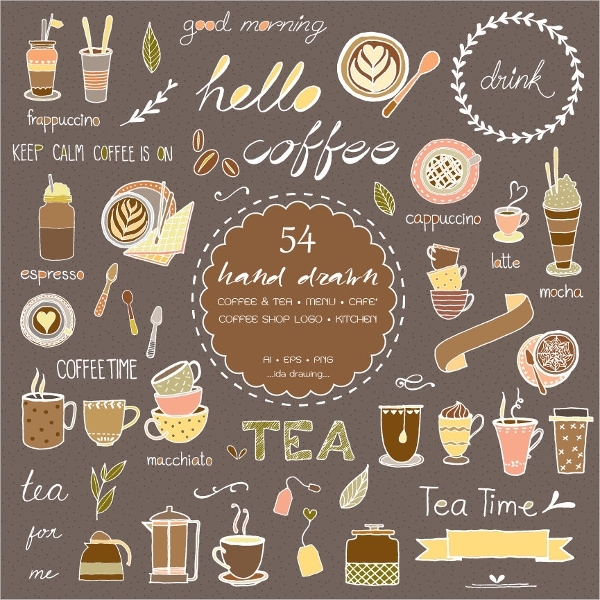 To design a cafe menu, items must first be sorted into different categories. It’s important for the menu to be organized accordingly so it would be easier for customers to find what they’re looking for. Drinks should also be categorized into sections. It may be wise to emphasize daily specials and popular dishes to make it easier for a customer to decide. 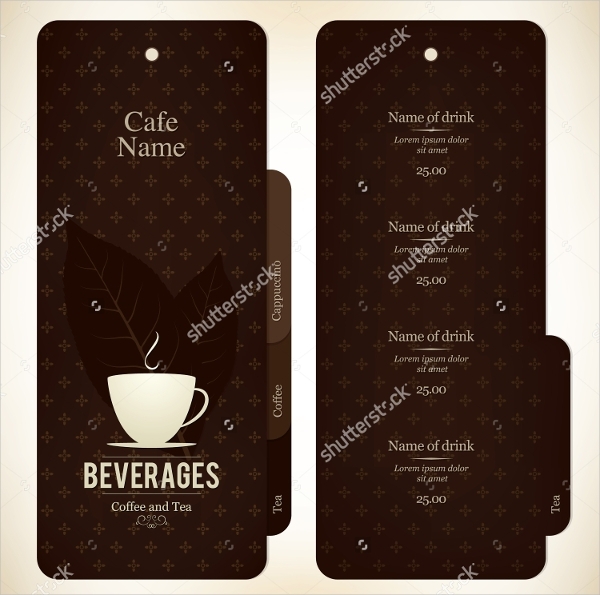 Stating a product’s ingredients and adding pictures will also provide visual representations to lure in customers. Next, you need to determine what materials will be used to create your wedding menu. 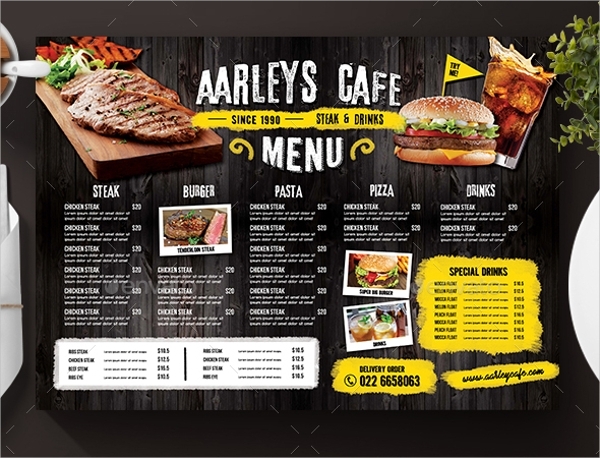 Restaurant menus are typically designed as foldable cards that are distributed to customers by table. However, cafes and other restaurants use menu boards to display their goods as well. Menu boards are huge, allowing more room for content. 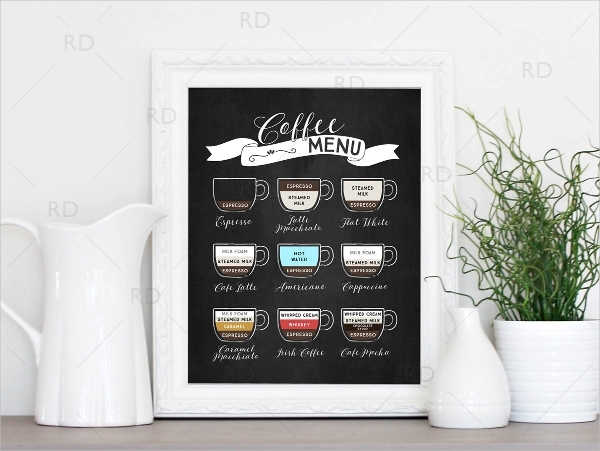 Most cafes even use chalkboard menus to be more creative with the way they display their items. 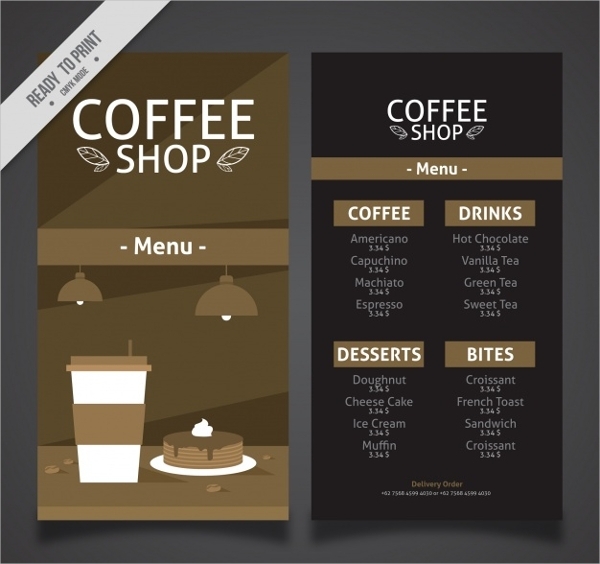 Always remember that a cafe menu should look good but still remain readable from a considerable distance.